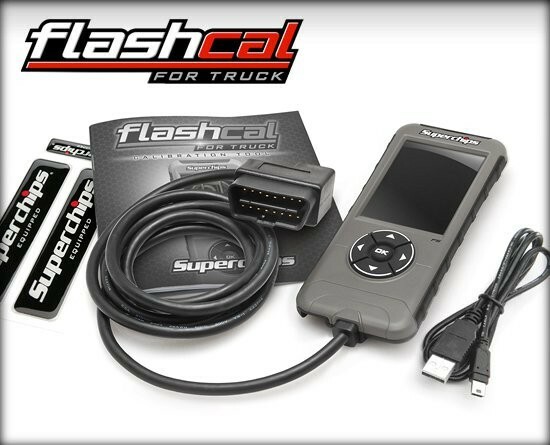 The Flashcal for Truck and Ampd Throttle Sensitivity Booster kit for Ford F-150 gas and Power Stroke diesel trucks offers quick, meaningful, and white glove features that consumers love. 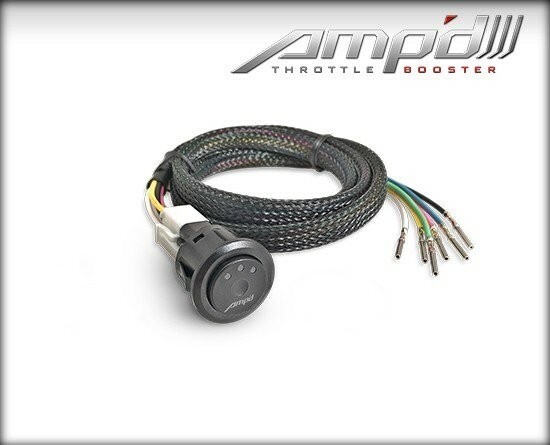 Adjust for aftermarket tire and gear adjustments with Flashcal and then wake up that laggy gas pedal feeling with the Ampd Throttle Booster together in one kit. 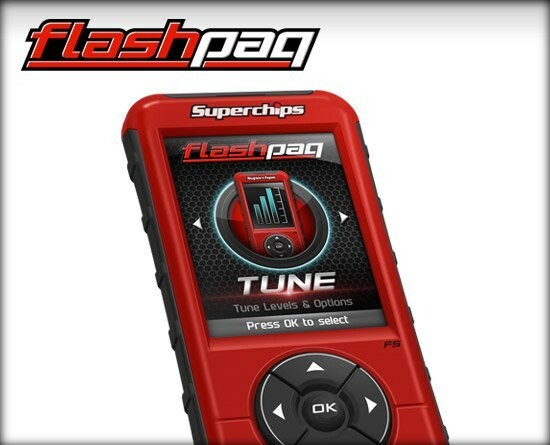 Enjoy a seamless package for your F-series gas or diesel truck that creates extraordinary value and savings. 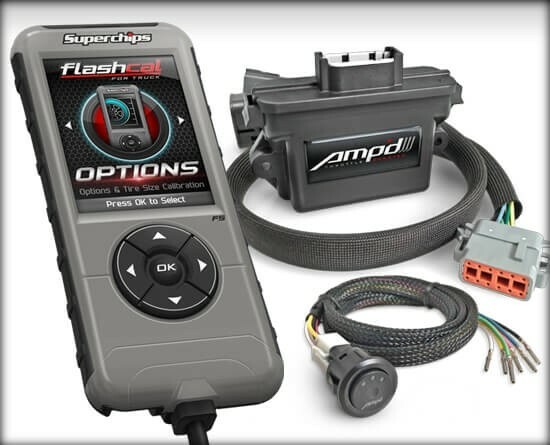 Install is easy, the price is right, and the Flashcal + Ampd together in one package will answer the call for those seeking the most common upgrade solutions for your Ford. 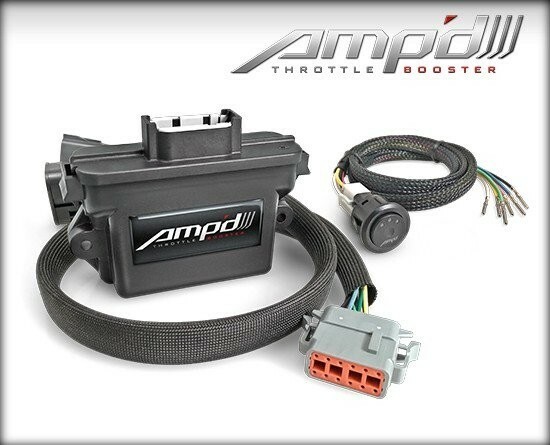 Amp'D Throttle Booster Kit w/ Power Switch + Flashcal for Ford is rated 5.0 out of 5 by 1. 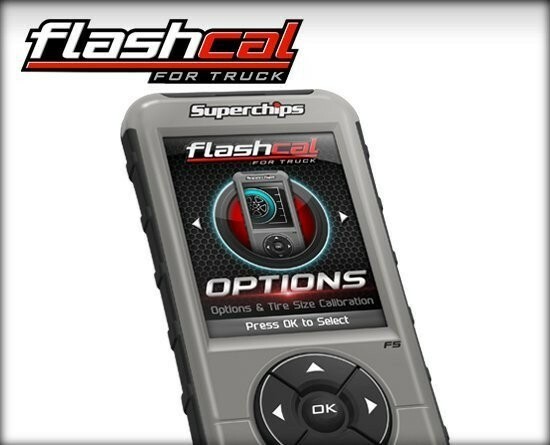 Will it adjust thresholds on TPMS and speedo adjust for larger tires on 2018 F350 powerstroke?